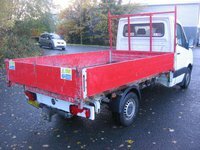 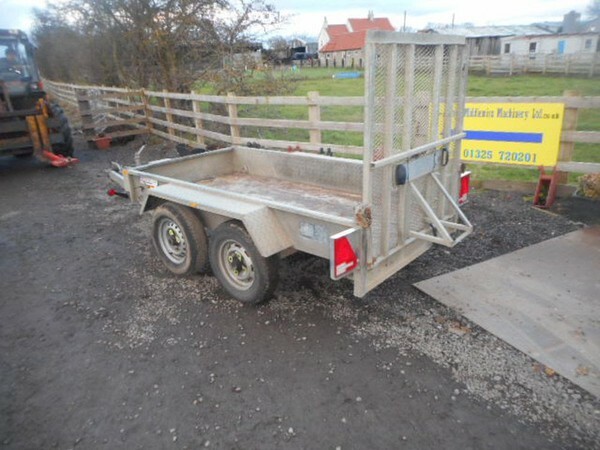 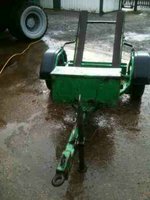 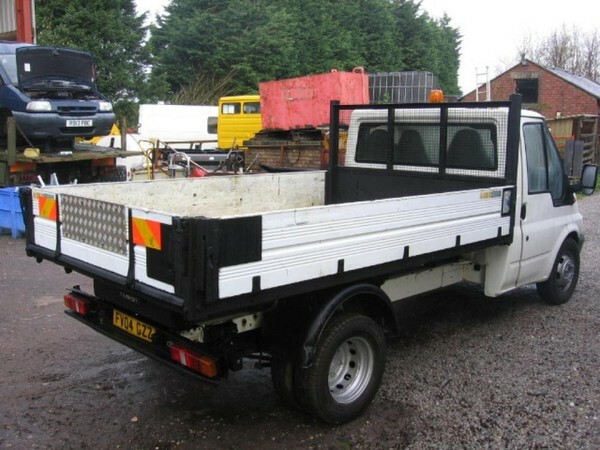 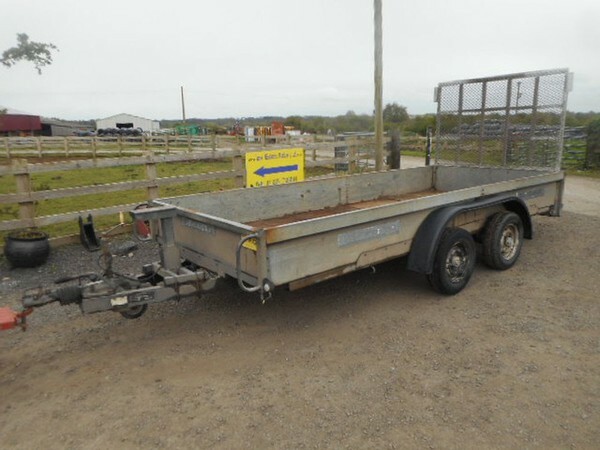 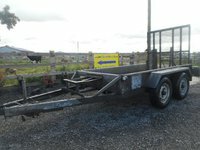 Plant trailer with full width ramp, 2600kg, brakes work good tyres, lights work, pin hitch, but can be changed to 50mm ball if required, mesh floor and full mesh ramp, 49" wide x 96" long, welcome to come and view.. 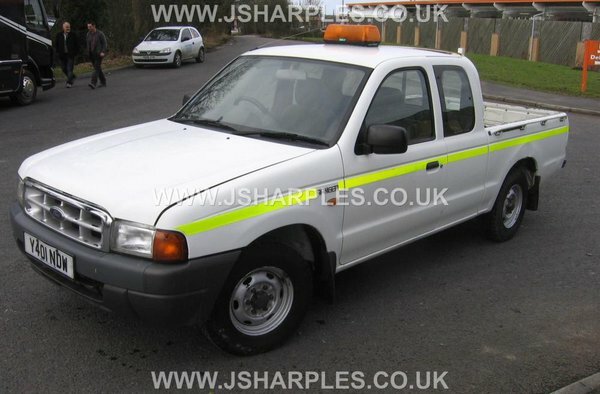 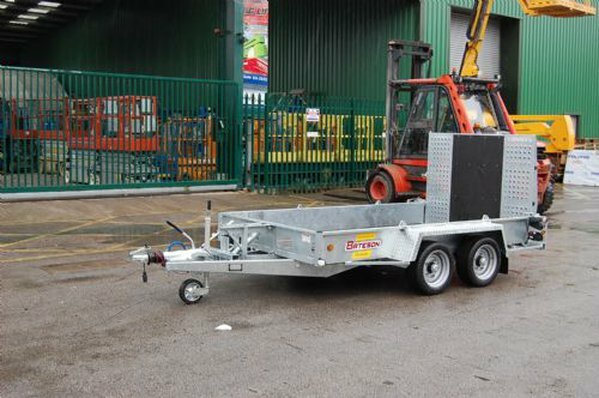 Designed to transport scissor lift platforms up to a maximum weight of 2850kg. 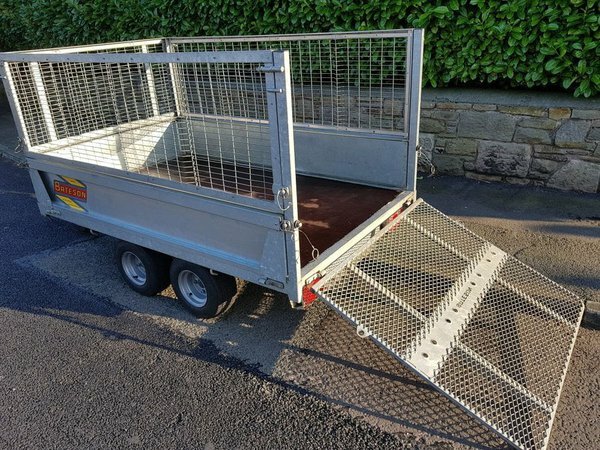 this trailer is fitted with a hydraulic tilt to allow a very low approach angle and a feathered out ramp tailboard with support legs.The trailer has a fully welded chassis, hot dipped galvanised and an 18mm Phenol coated plywood floor. 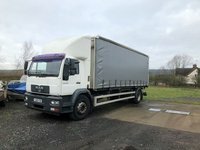 1 council owner from new, non-electronic, ideal export. 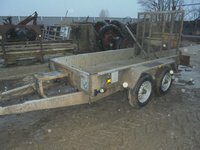 Indespension 8 x 4 plant trailer. Complete with drop down tail gate / ramp. 13" tyres all showing plenty of tread. 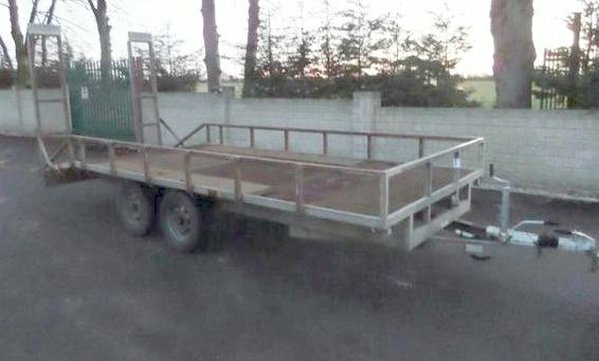 There is a couple of holes in the trailer floor - not rotten. 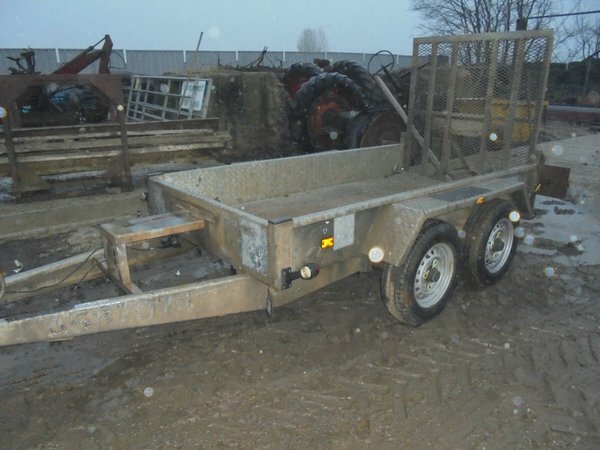 Bradley twin axel plant trailer with flip up ramps.